Low-mileage discounts make sense. The less you drive, the less likely you are to get into an accident. You’re not as big of a risk, so insurance should cut you a break, right? According to a recent report done by the Consumer Federation of America, insurance companies don’t really care how many miles you drive, and it won’t have a significant impact on your insurance premiums. As part of its study, the Consumer Reports Federation of America analyzed the premiums in 12 different cities, using 275 different quotes from insurance companies. They found that the bigger the insurance company, the fewer discounts were offered for your low mileage. Instead, those insurance companies focused on other factors such as your marital status and credit score. Despite this overall trend, some geographical areas saw a drop in insurance premiums for those with lower mileage. The study concluded that drivers in Los Angeles see a 9% discount for every 5,000-mile reduction in their annual mileage, compared to only a 2% discount for those in other cities. Those in the insurance industry have protested the study. The Property Casualty Insurers Association called the study “a fundamental misunderstanding of auto insurance underwriting and ratings.” It’s important to note that insurance companies factor in many different things to determine a drivers’ insurance costs. Where you live, what kind of car you drive, and your accident history can all play a large role in determining your monthly cost. According to the report, it’s possible that insurance companies are swearing off low-mileage discounts simply because drivers over or underestimate their mileage. 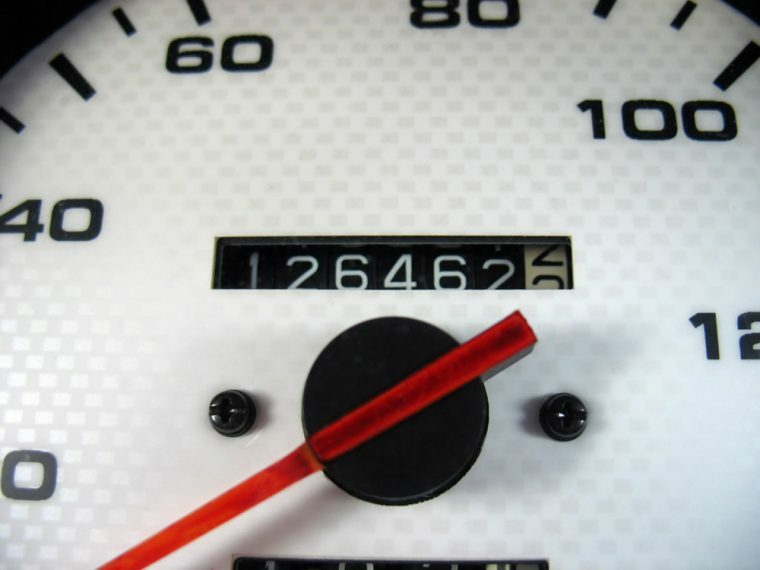 Insurance companies don’t seem to be ignoring mileage estimates outright, but they may not have as big of an impact on your premiums as you thought.